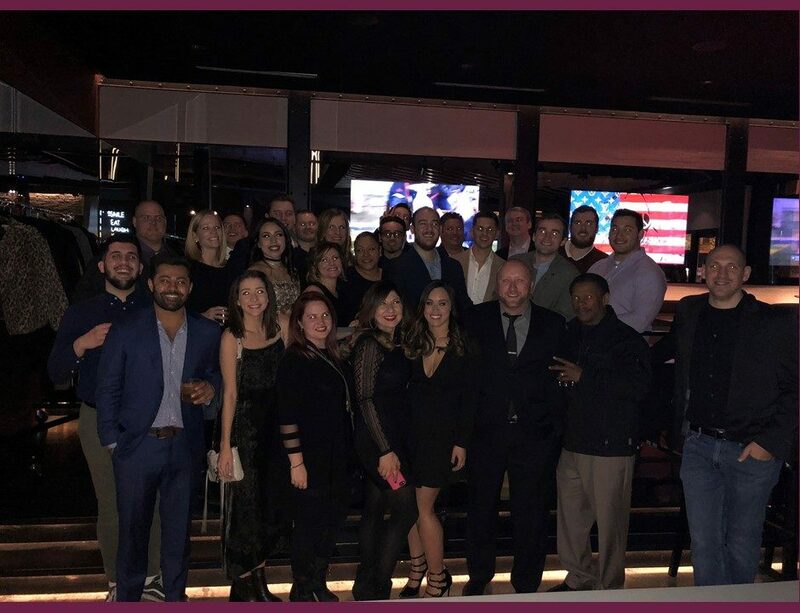 SEL’s annual holiday party was held at Fremont in downtown Chicago where the team gathered to celebrate their work together and welcome the New Year. This year’s event was particularly noteworthy thanks to the large number of new team members who joined the organization towards the end of 2017. Additionally, teammates who work remotely were able to make in-person connections with colleagues they don’t get to see on a daily basis. The event’s casual setting reinforced SEL’s culture and encouraged relationship building beyond the office environment. 2017 was a year of positive change for SEL. The company focused on restructuring costs, operations and overall brand development with an eye towards achieving goals and maximizing potential. The SEL team is invigorated and excited to take on new challenges and opportunities in 2018. 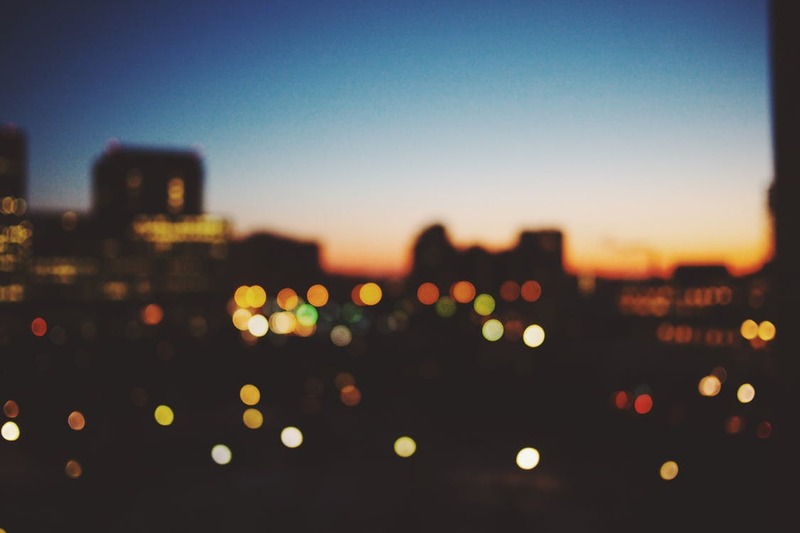 Happy New Year from Summit Expedited Logistics! We wish everyone a prosperous 2018 and we thank you for being a part of the SEL community.